Fun for the young (and the young at heart! 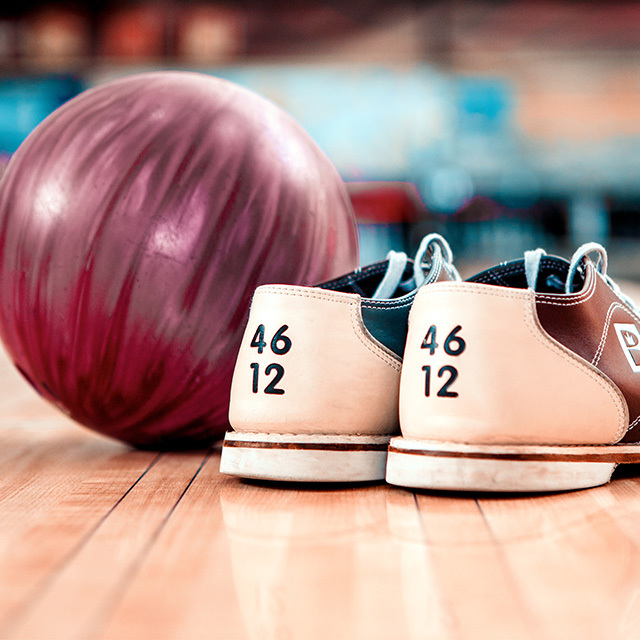 ), Kingpin bowling guarantees a great day out. A favourite past-time for generations, bowling goes modern at Kingpin Bowling: think leather couches, fringed chandeliers and kaleidoscopic lights. There are ample state-of-the art bowling lanes but also pool tables and a laser skirmish arena. Order a bite to eat at the bar to go with your drinks (we recommend the signature M9 Melon Illusion) and perch yourself on a stool as you take in the view of the harbour. Perfect for a first date, a night out with friends or for a corporate team building day.